A Cyprus International Business Company (IBC) does not manage or control the company in Cyprus. It is a classic offshore company. One advantage of owning a Cyprus IBC is membership in the European Union (EU) opens doors for doing business with other EU countries and companies. Cyprus IBC’s are separate legal entities resembling a private limited liability company. Cyprus is an island in the Mediterranean near Greece and Turkey. 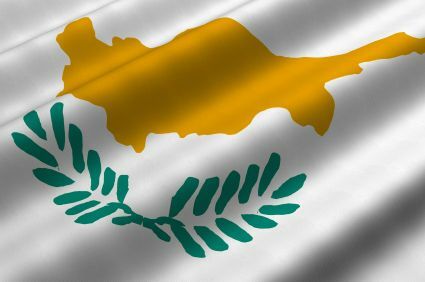 From 1878 to 1960 when Cyprus gained its independence, it was a British colony. While being an independent country and a full member of the European Union, 1/3 of the island remains under Turkish control ever since a 1974 civil war. Its political system is a unitary presidential constitutional republic with an elected president and legislature. • 100% Foreign Ownership: Foreigners can own all of the shares in a Cyprus IBC. • Limited Liability: A shareholder’s liability is limited to the capital investment. • Privacy: Nominee shareholders are permitted for anonymous ownership. • No Taxes: IBC’s do not pay any taxes. Note that U.S. taxpayers and everyone obliged to pay income taxes on global income must declare all income to their tax agencies. • One Shareholder: The minimum number of shareholders is one to form an IBC. • One Director: The IBC can be managed by only one director. A sole shareholder can be the only director. • Foreign Currencies: Although the official currency is the Euro, an IBC can use any currency. • European Union: Cyprus is a member of the European Union (EU) offering additional opportunities for an IBC to do business in Europe. • Low Minimum Share Capital: Currently, the required minimum share capital is 1,000 Euro. • English: Since being a former UK colony, English is its second official language after Greek. Every Cyprus IBC must have a company name different from existing or reserved company names in Cyprus. Company names can be in Greek, English, or any other language using the Latin alphabet. The IBC company name must end with the word “Limited” or its abbreviation “Ltd”. Some companies have obtained permission to use the initials “IBC”. A licensed Cypriot lawyer must prepare the Memorandum and Articles of Association and file them at the Office of the Registrar of Companies. The Articles of Association sets forth the rules and regulations governing the internal affairs and management of the company. The Memorandum sets forth the type of business activities that the company may engage in. Registration also includes filing the names, addresses, and citizenship of the registered shareholders with the Registrar of Companies. In addition, the names of the beneficial owners along with their nationalities and addresses must be filed. However, they can choose to appoint nominee shareholders to keep their names anonymous. Shareholders are only liable up to their contributions to the company. The IBC may have from 1 up to 50 shareholders. If only one shareholder, the Memorandum and the Articles of Association must include a provision declaring only one shareholder in the company. Shareholders can be residents and citizens of any country. Shareholders can be companies or natural persons. Nominee shareholders are allowed for increased privacy. A minimum of one director is required who can reside in any country and can be a corporation or natural person. The Registrar maintains a Director’s Register which is a public record. A company secretary is required who can be a natural person or a corporation. Every IBC must file accounts records with the Registrar of Companies and Tax Authorities. The first audited accounts must be filed within the first 18 months from its incorporation date. Afterwards, annual account filings will be mandatory. The only required audited account filing is for the initial one. Afterwards, audited account filings are not required. The filing of annual tax returns are not required. Every IBC must maintain a local office address. The required minimum share capital is 1,000 Euro (or in any equivalent currency). The minimum issued capital is 1 Euro which does not need to be paid up or deposited into the company account. Annual general meetings for the shareholders are required. However, meetings can be held anywhere in the world. Proxies are permitted. Directors are not required to hold annual meetings. If meetings are held they can be conducted in any country. Proxies are also allowed. An IBC with no control or management in Cyprus and no source of income within Cyprus is considered a non-resident company which is exempt from all taxes. This means that all its directors reside outside of Cyprus. Dividends paid to shareholders are also exempt from taxation. Note, U.S. citizens and taxpayers from countries taxing worldwide income must declare all income to their tax agency. The names of all shareholders are part of the public records. The Registrar maintains a Registry of Shareholders which is accessible to the public. However, nominee shareholders are allowed for anonymous ownership. In addition, the Registrar also maintains a Registry of Directors which is accessible to the public. It is estimated that incorporating an IBC can take between 7 to 10 business days. Shelf IBC companies are available for purchase in Cyprus which will speed up the incorporation process. 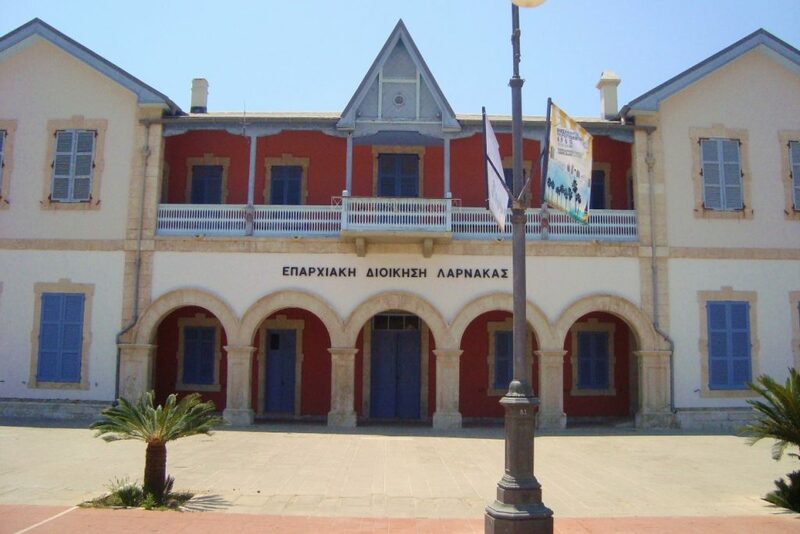 A Cyprus International Business Company (IBC) has these benefits: 100% foreign ownership, limited liability, no taxes, privacy, one shareholder to form the IBC, only one director required which can be the sole shareholder, low minimum share capital, foreign currencies permitted, EU membership, and English is its second official language.